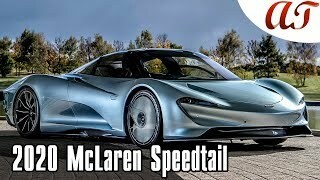 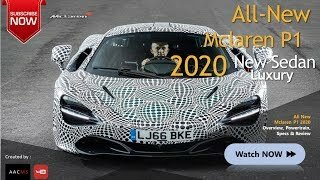 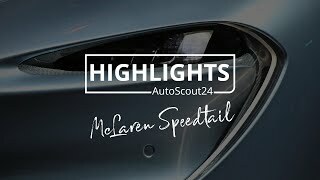 Mercedes AMG One Vs McLaren Speedtail! 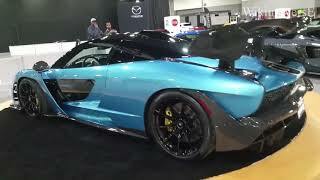 Which is the Best???? 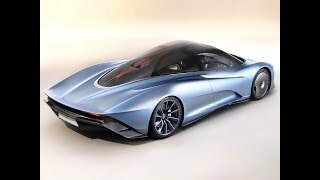 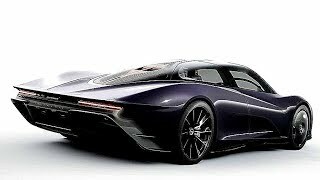 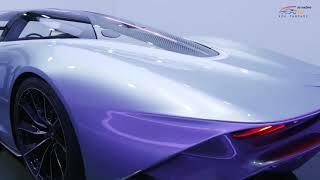 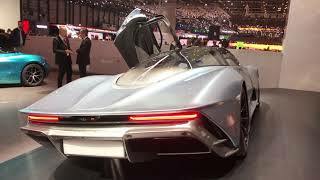 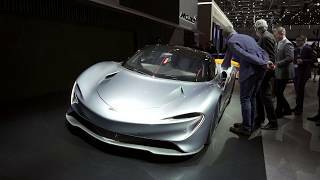 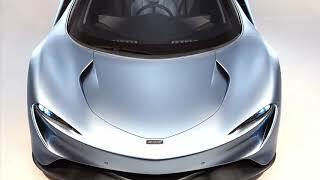 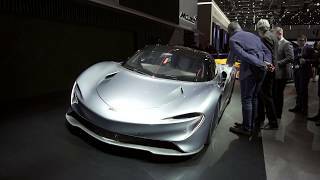 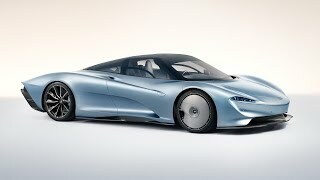 McLaren Speedtail | Geneva Auto Show 2019.